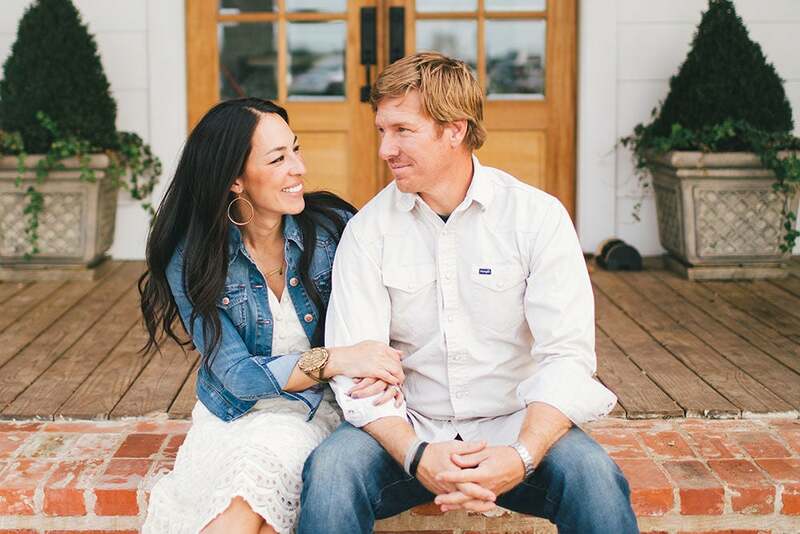 If Chip and Joanna Gaines have captured your heart (and kept you on the couch glued to the screen), then this little tribute is for you. Buzzfeed has compiled 49 thoughts we all have while spending an episode with this remodeling dream team, and they’re on point. And yes, we want them to remodel our homes, offices, lives, too. Read them all here!